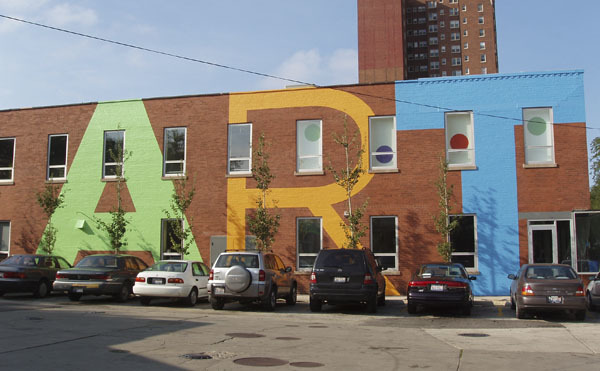 You'll find some truly amazing art housed within Chicago's finest museums like the Art Institute and the Museum of Contemporary Art, but your journey through the city's creative offerings shouldn't stop there. 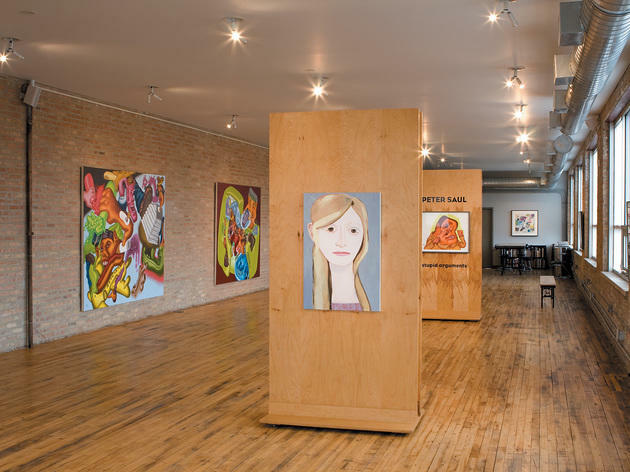 Neighborhoods like West Loop, Hyde Park and Wicker Park host thriving communities of art galleries, where you'll find diverse works by up-and-coming, emerging and established artists. 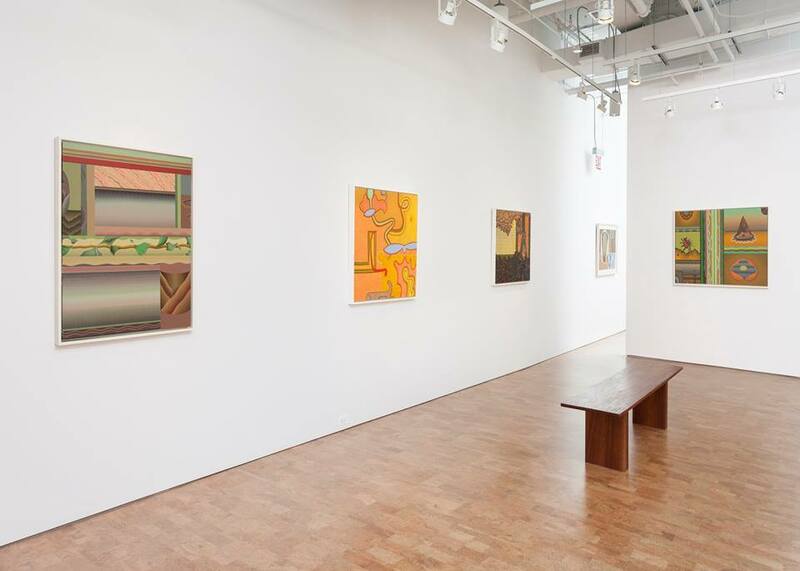 There are commercial galleries, nonprofit art centers, university galleries and new contemporary art spaces throughout the city—you just have to know where to look. 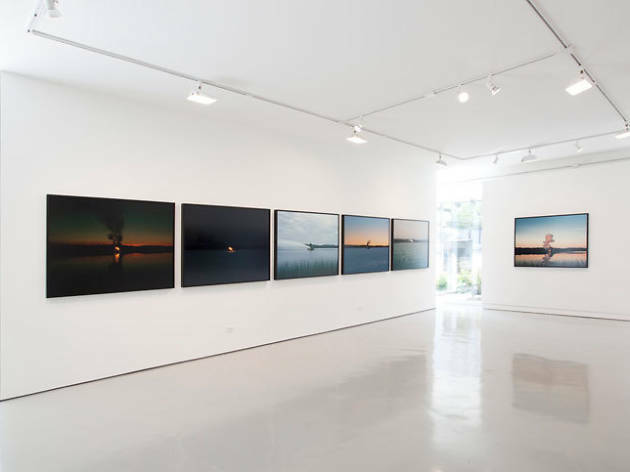 Begin your journey with our guide to some of the best art galleries in Chicago. 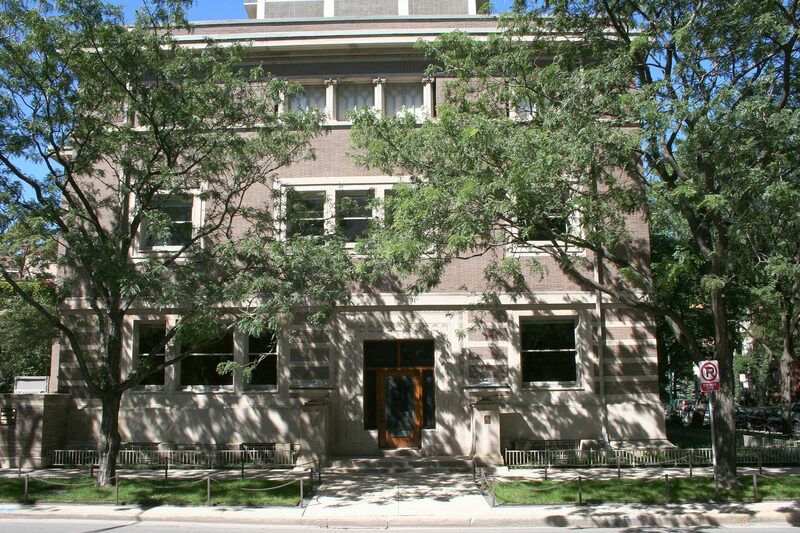 As far as this gallery of the University of Chicago’s campus is concerned, the avantest of the avant-garde is the only one that matters. As for the name, well, the university wants to broaden the definition of renaissance. (Think less Michelangelo, more the Next Michelangelo, in other words.) 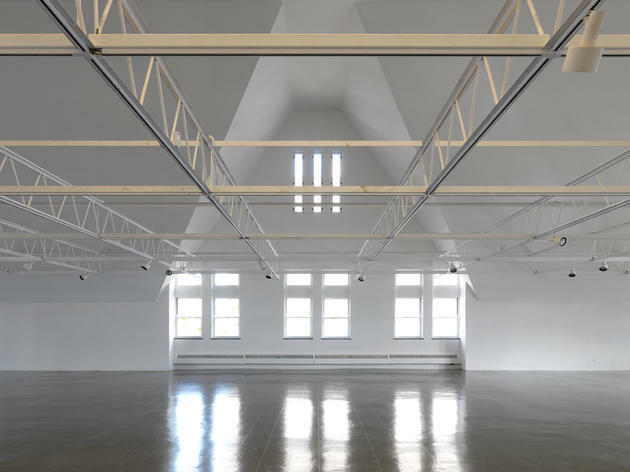 The white walls and high ceiling create a hyper-resonant environment. 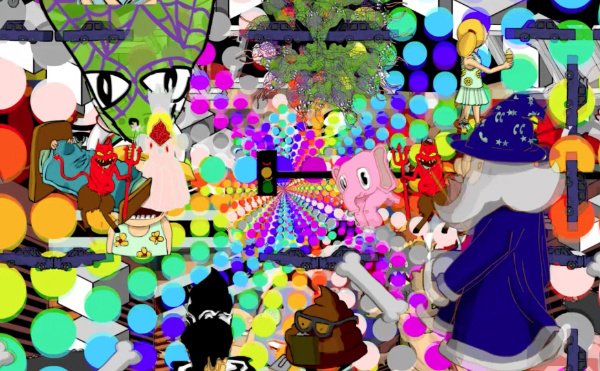 Many European avant-garde stars get their only Chicago exposure here, and the shows are free. 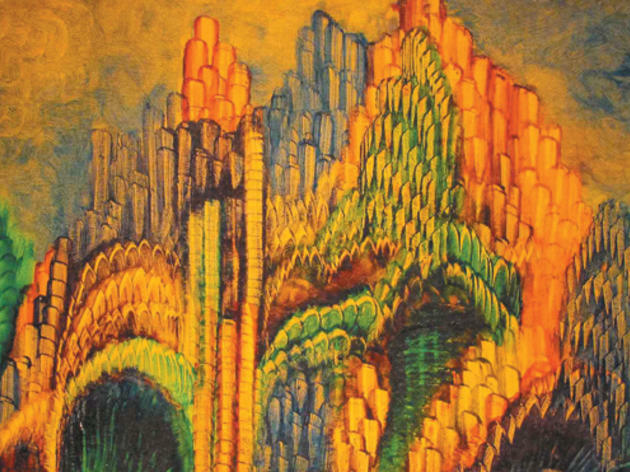 Intuit is the only nonprofit organization in the U.S. devoted to the exclusive presentation of outsider and contemporary self-taught art. 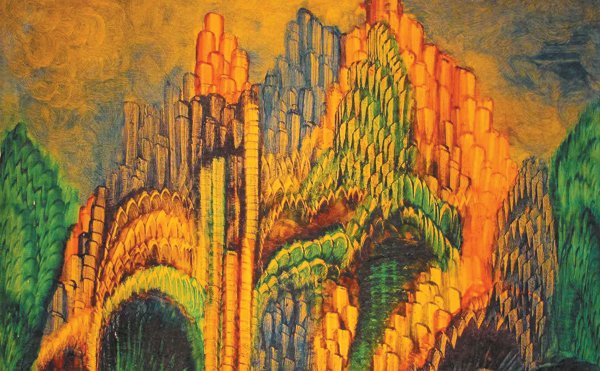 More than a gallery, Intuit is a vital resource for students, scholars and the art enthusiasts, featuring a permanent collection containing 1,100-plus works of art, the Henry Darger Room collection, the Robert A. Roth Study Center, educational programs and more. 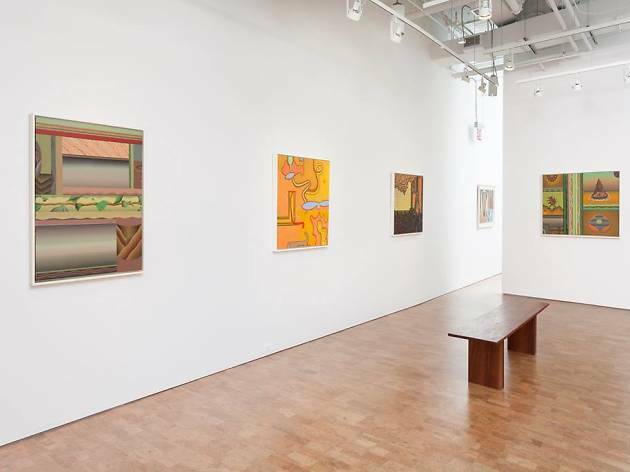 Founded by John Corbett and Jim Dempsey in 2004, Corbett vs. Dempsey reflects its owners diverse interests: jazz, film, American modernist traditions, middle-American approaches to abstraction and contemporary art. 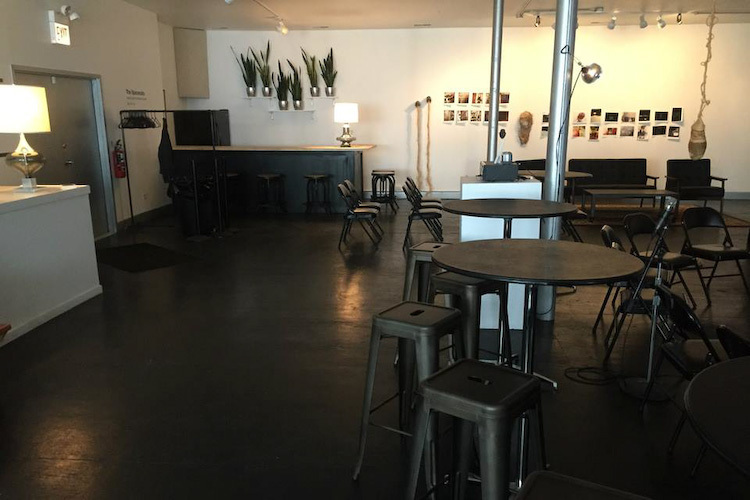 Located on the third floor of the Dusty Groove building, the art gallery (like a fine record shop) places an emphasis on digging up undiscovered talent, often featuring great regional art. 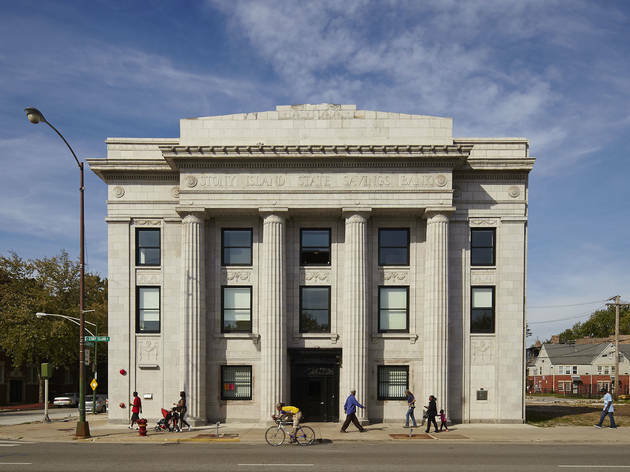 After purchasing it from the city for $1, local artist and philanthropist Theaster Gates turned this long-vacant bank into a cultural institution. 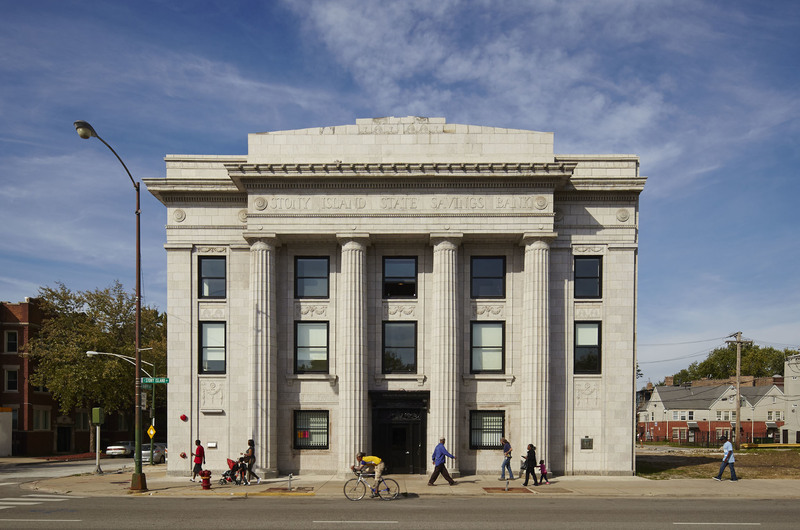 Inside the Stony Island Arts Bank, visitors can browse the archives of Johnson Publishing, flip through house music legend Frankie Knuckle record collection or view art on display in the venue's ground floor gallery. 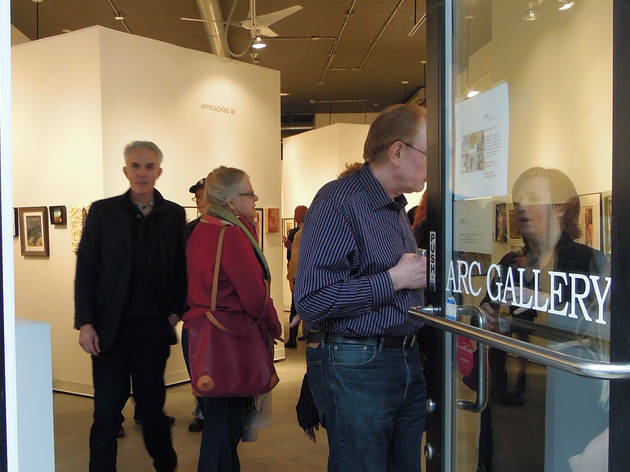 Nestled in the Hancock Center is the Richard Gray Gallery, which hosts rotating exhibitions by artists primarily working with paint and sculpture. 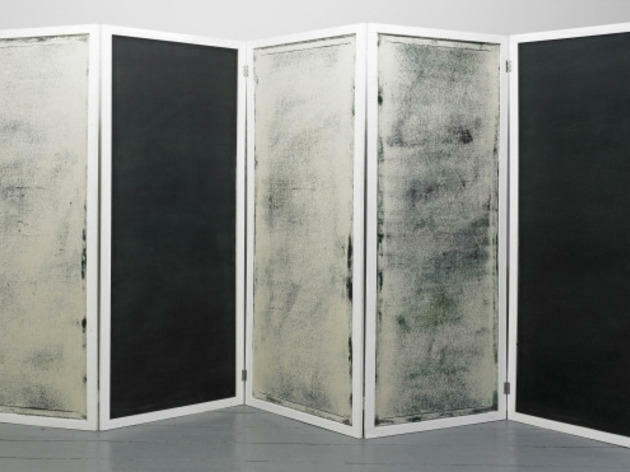 Artists Magdalena Abakanowicz and Jaume Plensa have both exhibited photos of their sculptures at the gallery, including their gigantic pieces on display in Chicago. 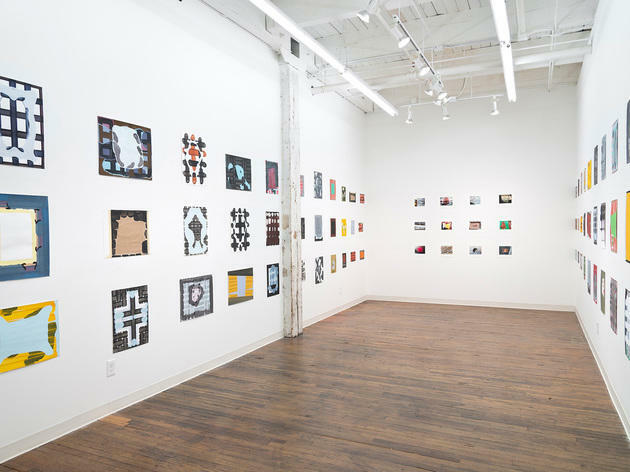 Other notable artists that have had work exhibited at the gallery include Josef Albers, Roy Lichtenstein, Mark Rothko, Robert Rauschenberg and Pablo Picasso. 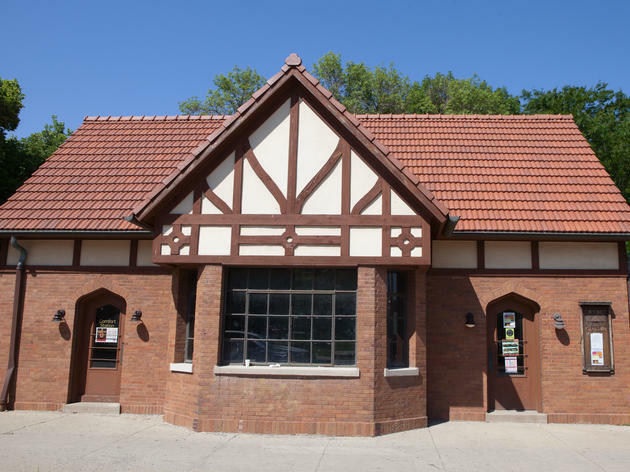 Built in the early 1900s, this small building in Logan Square used to be a place where trolly riders could stop to rest during their journey. 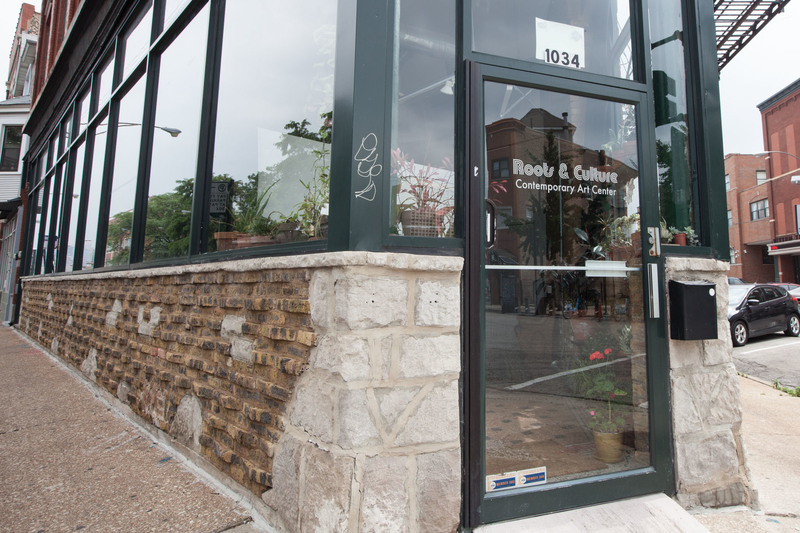 Logan Square Preservation took the building over in 2010, turning it into a community art space. 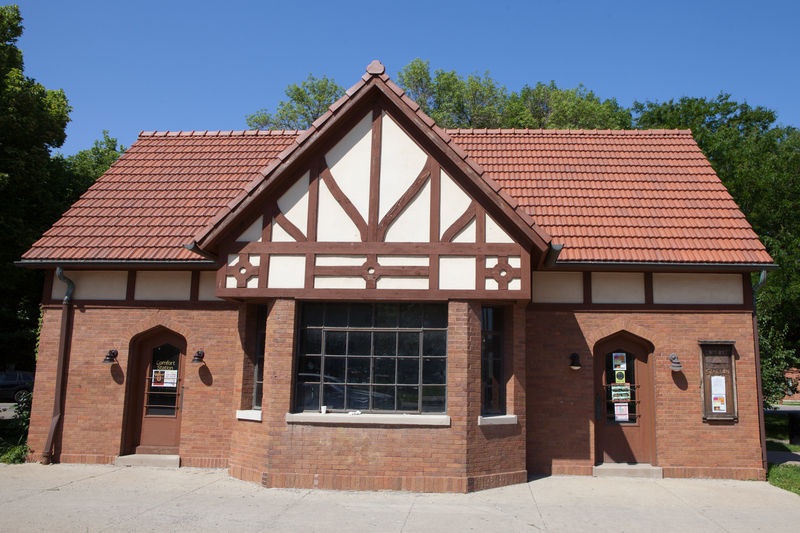 Comfort Station regularly hosts art exhibitions, live music and film screenings while providing a public meeting place for neighborhood residents of all ages. 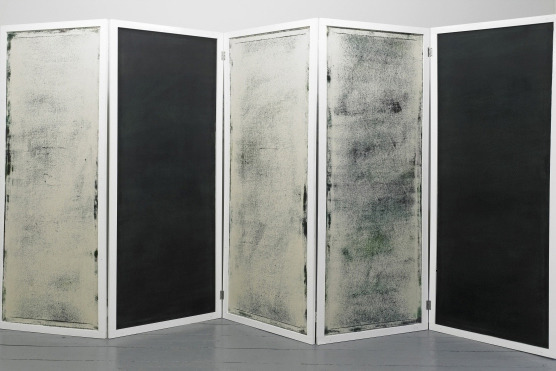 Kavi Gupta Gallery exhibits international emerging and mid-career artists in all media, including global art star Theaster Gates, whose practice encompasses installation, performance and urban interventions; multimedia artist Tony Tassett; Puerto Rican–born painter Angel Otero; folk art–style painter Clare Rojas and more. 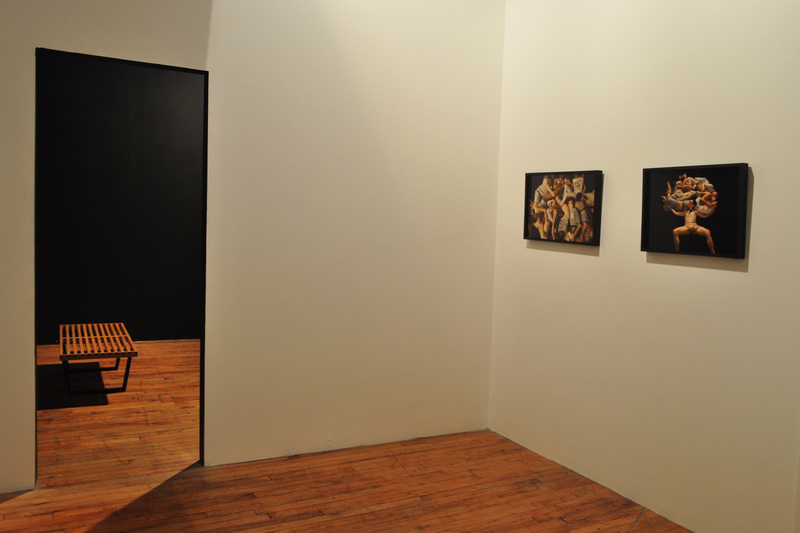 It's part of network of galleries that includes Kavi Gupta Elizabeth Street (219 N Elizabeth Street). 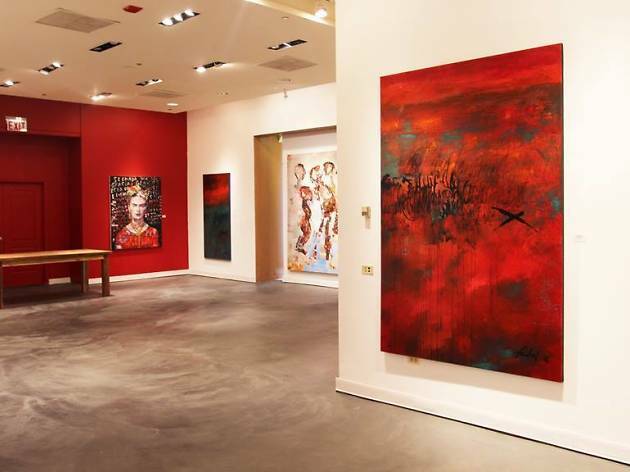 Rhona Hoffman Gallery, founded as Young Hoffman Gallery in 1976, is one of the oldest galleries in the West Loop. 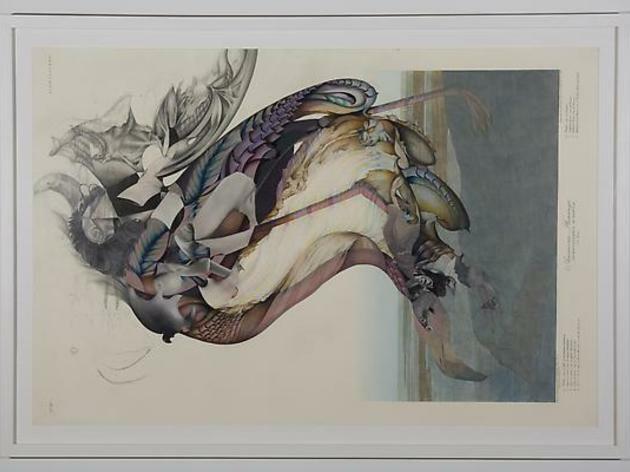 Specializing in international contemporary art in all medias, particularly of the socio-political variety, Rhona Hoffman exhibits young and emerging artists alongside established ones. 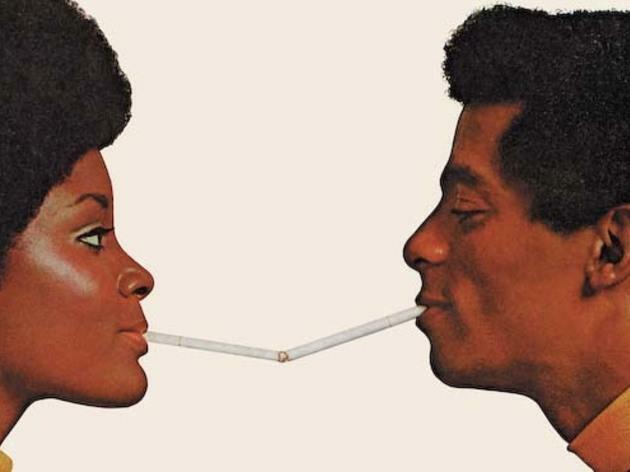 Notable artists who have shown here include Sol LeWitt, Gordon Matta-Clark, Fred Sandback, Lorna Simpson, Nancy Spero, Richard Tuttle, Carrie Mae Weems and Kehinde Wiley (among many others). 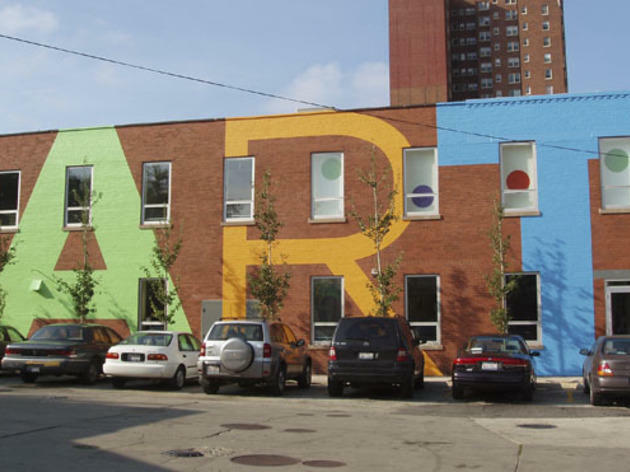 A former assistant curator at the Museum of Contemporary Art, Monique Meloche worked for Rhona Hoffman Gallery and Kavi Gupta Gallery before becoming an art dealer herself, opening a space in Fulton Market in 2001. 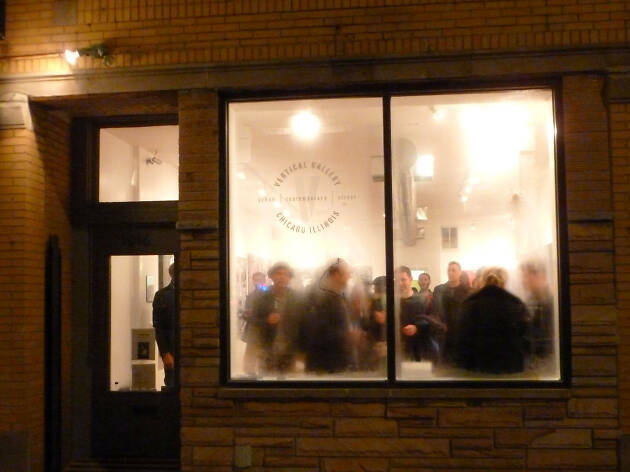 Monique Meloche Gallery is now located in Wicker Park and has established itself as a destination for consistently intriguing contemporary art in all media. 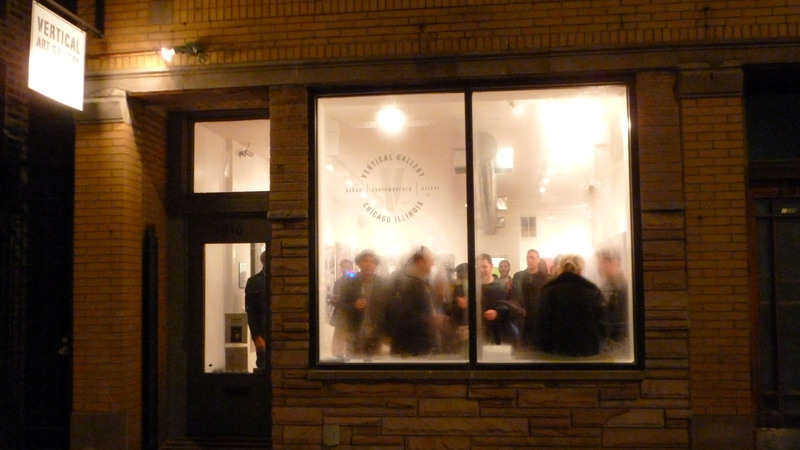 With a mission of making contemporary art more approachable, the Hyde Park Art Center offers engaging exhibitions, as well as community programming of all varieties: artist talks, a residency program, studio classes and more. 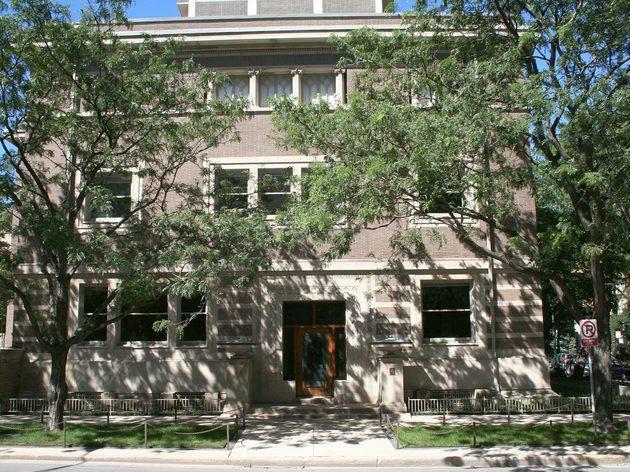 Established in 1939, it's the oldest alternative exhibition in Chicago. 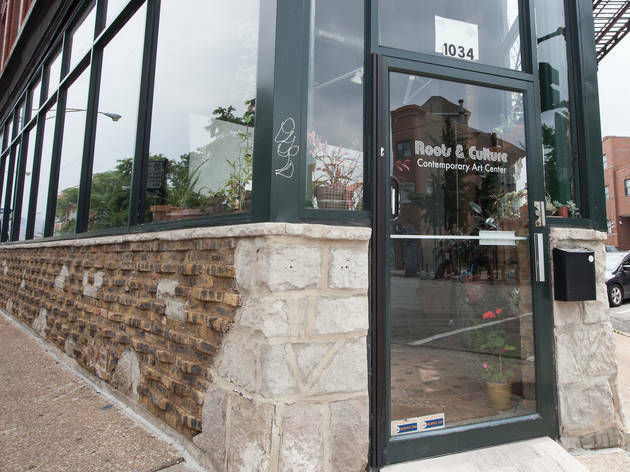 This Logan Square arts organization sets its sights on providing a home for artists working in all mediums. On any given night, you're likely to find a group of musicians playing improvised music in the space, a display of visual art or a collection of local artists presenting a workshop. 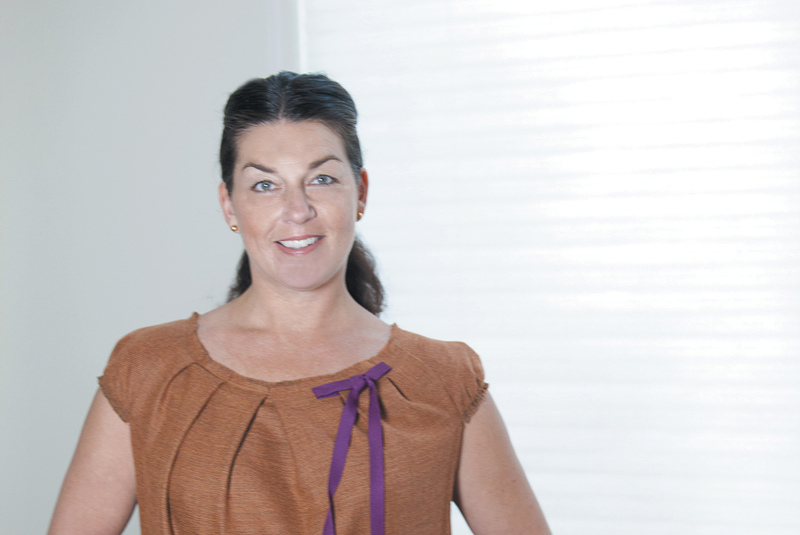 This foundation makes project-based grants to individuals and organizations and produces public programs. 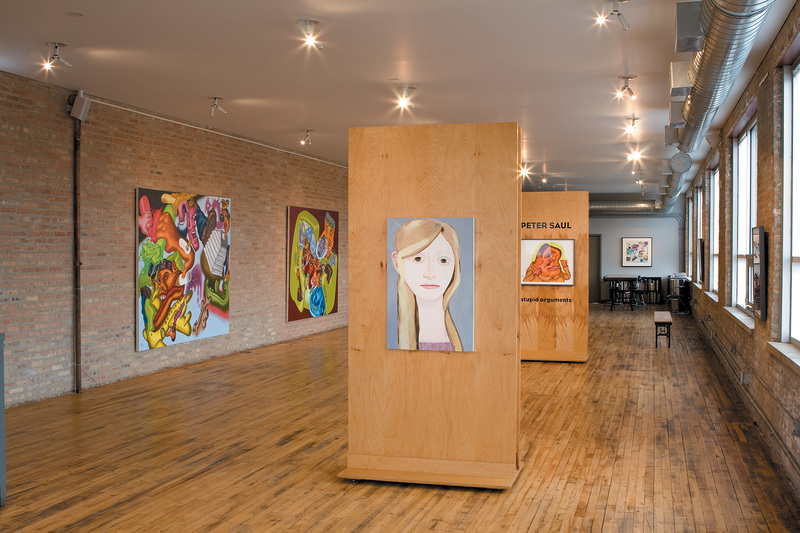 Bringing street art, graffiti, pop-culture–influenced art and graphic design to the walls of a small Ukranian Village storefront, Vertical Gallery is one of the best places to view (and buy) art by some of the most cutting-edge names in Chicago's scene. Hebru Brantley and JC Rivera have exhibited work here—the person who painted the mural on your block might be next. If you want to see work by one of the next great Chicago artists, Roots & Culture is the place where you're most likely to find it. 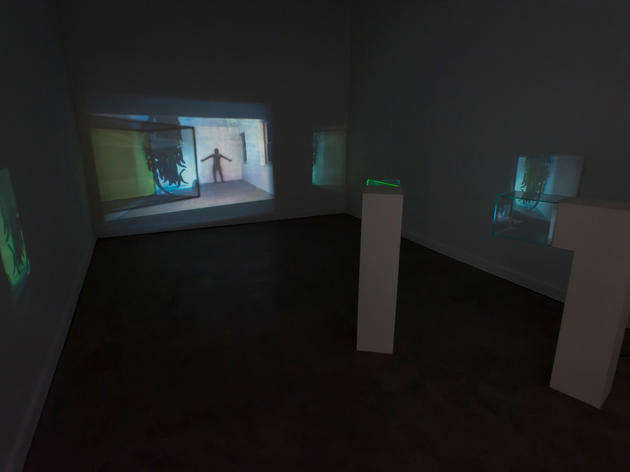 The contemporary art center focuses on exhibitions by emerging artists, both locally and nationally. Its Double Exposure program invites spontaneous collaboration by pairing visual artists with one another, while its Connect program reaches outside of the city limits, welcoming curators from other art communities. 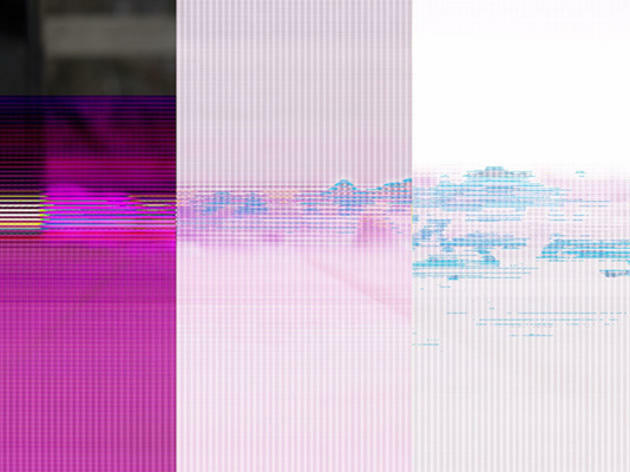 Established in 2004 as Bucket Rider Gallery, Andrew Rafacz features emerging and mid-career artists working in video, painting, photography, sculpture and other media. 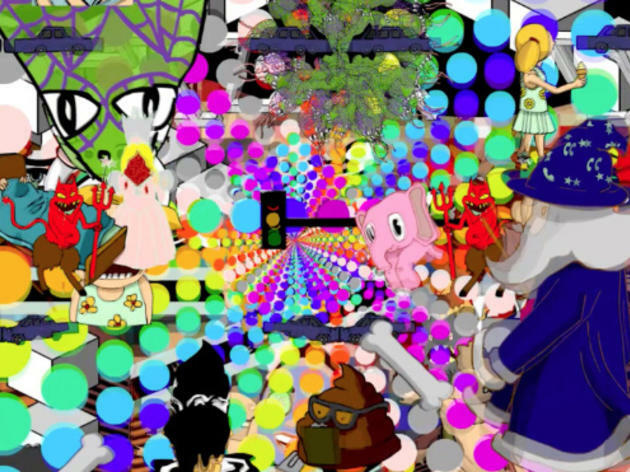 The roster includes photographer Jason Lazarus, painter Wendy White, prolific designer Cody Hudson and more. 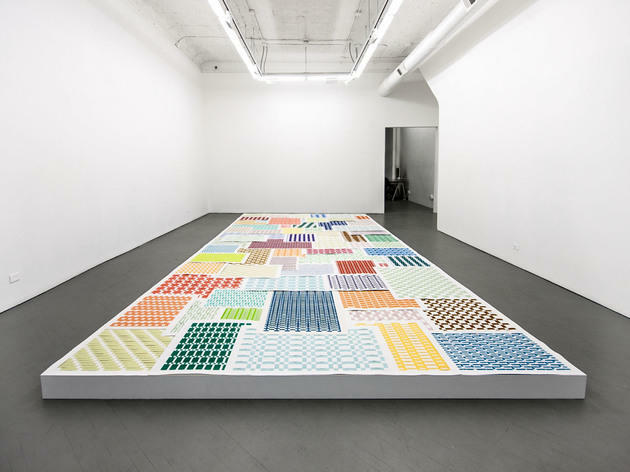 Founded in 1983, Gallery 400 has established itself as a venue for cutting-edge contemporary art, architecture and design. 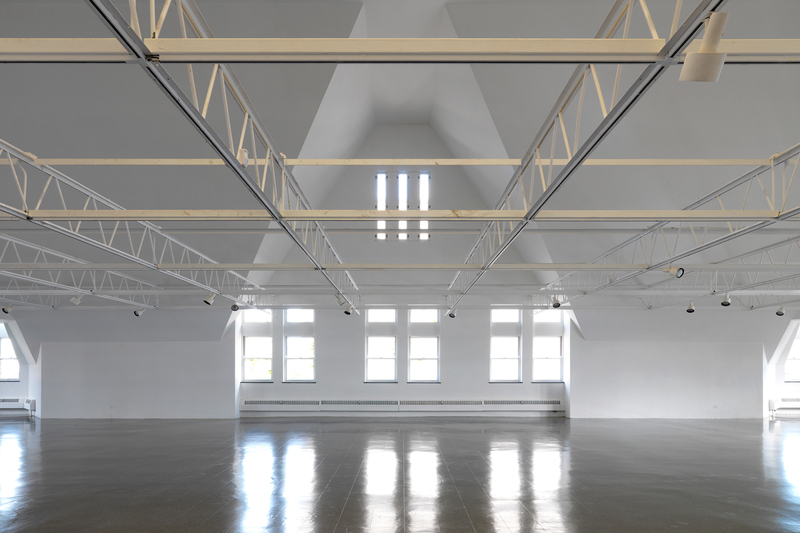 Featuring local, national and international artists, the university gallery combines intellectual exhibitions with an approachable atmosphere, offering a diverse program of lectures and events for students, professional artists and the general public alike. 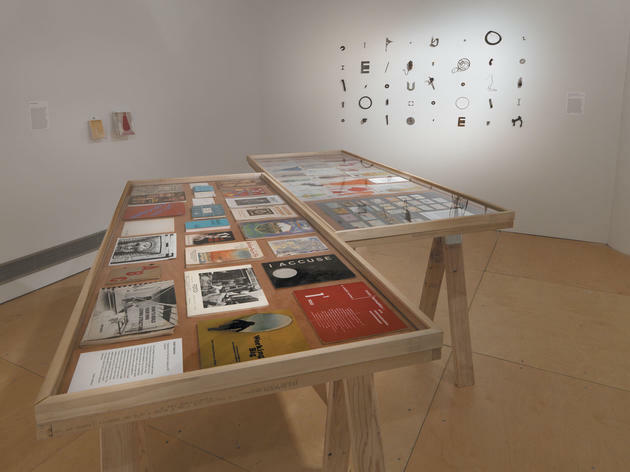 Arguably the most community-focused gallery in Chicago, threewalls's exhibitions and public programs—conversations, symposiums, lectures, performances, publications and more—are dedicated to "connecting segregated communities, people, and experiences." 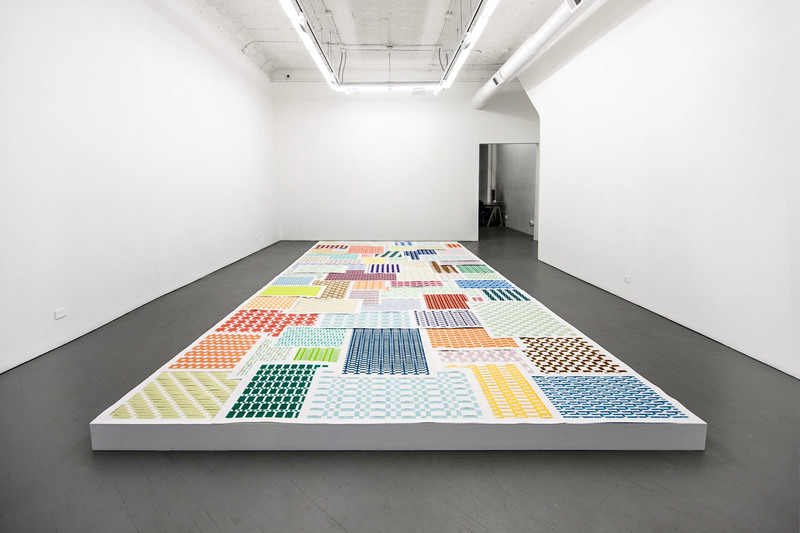 Some of threewalls' most impactful programs include artist residencies, mentorship programs and Phonebook—an ongoing directory of independent and non-commercial art spaces. 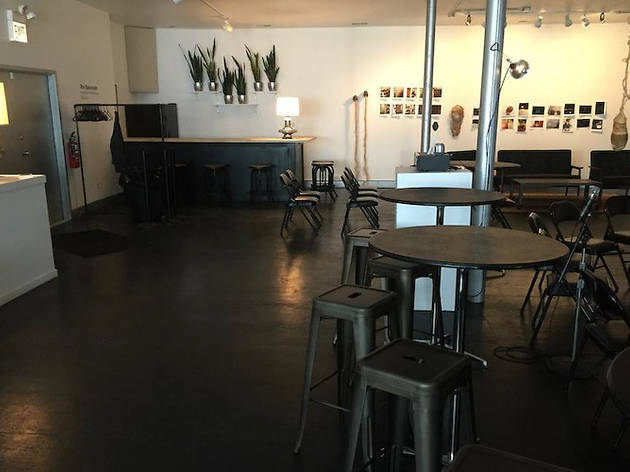 Founder and artist Joseph Ravens calls this crucial storefront space a performance-art "gallery," and offers it for rental and rehearsals. Through partnerships it hosts master classes such as a recent series of Butoh workshops, and evening shows feature everything from high-concept lip-synching to avant-garde dance to chaotic indoor snowball fights. Carrie Secrist Gallery has focused on established contemporary artists, with a recently renewed interest in adding new, emerging artists to its roster. 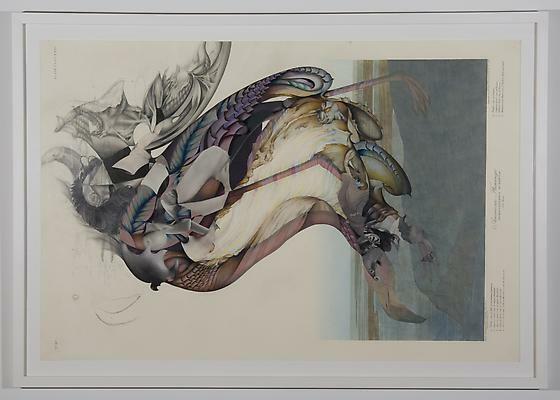 Among our favorite works the gallery has exhibited are Kim Keever's water tank diorama photography; Megan Greene's recontextualized Audubon prints and Anne Lindberg's intricate colored pencil drawings. 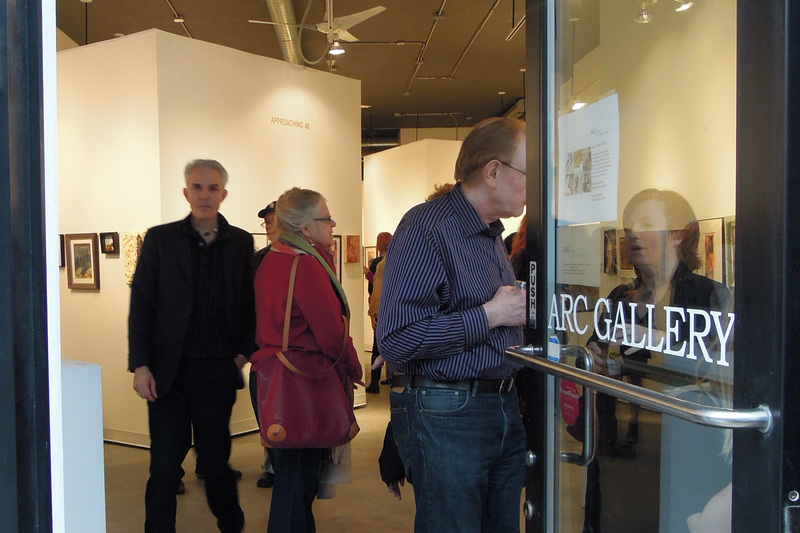 Founded in 1973, ARC Gallery is a woman-run nonprofit art space in Bucktown that showcases experimental work made by women. 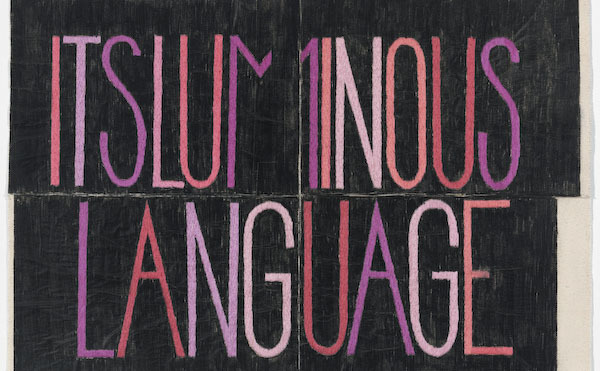 The gallery also hosts workshops, discussion groups and programs for underserved populations. 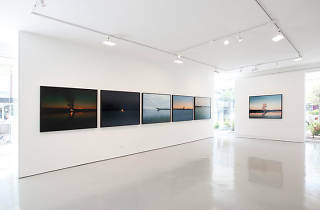 Featuring locations in Lincoln Park and South Loop, Shane Campbell Gallery was founded by a former professor at the School of the Art Institute and exhibits emerging and mid-career contemporary artists specializing in painting, drawing, sculpture, photography and abstract and conceptual art. 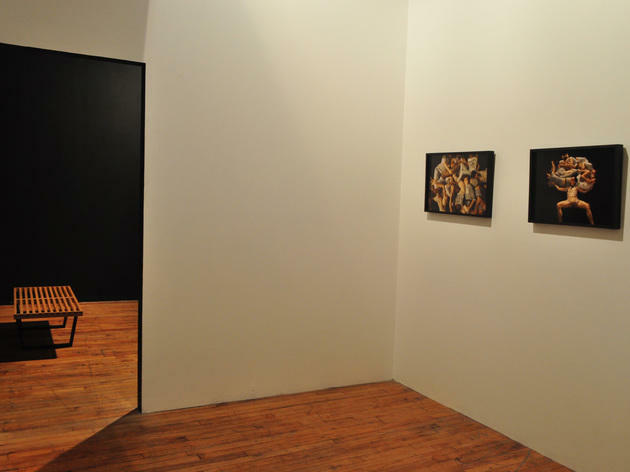 Western Exhibitions was founded in 2002 by Scott Speh and moved to the West Loop in 2008. 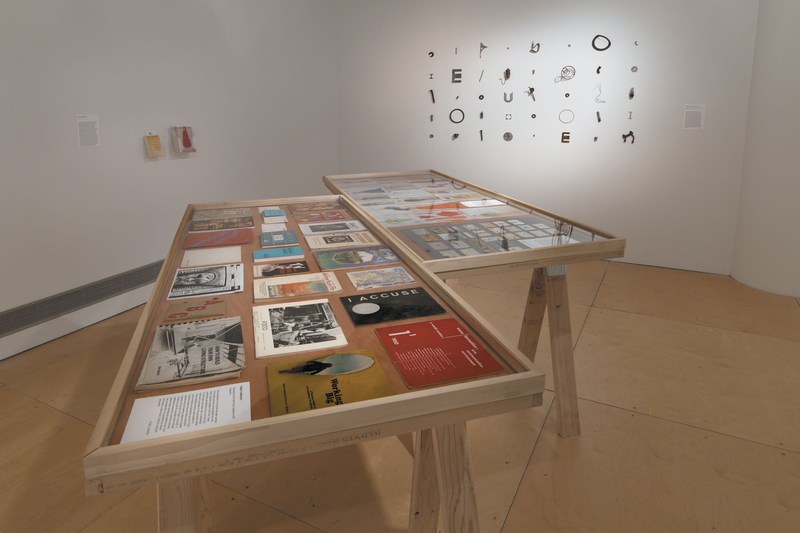 Featuring emerging and established contemporary artists, the gallery exhibits work in all media and, via WesternXeditions, demonstrates arguably the strongest commitment of any Chicago gallery to showcasing artists books, prints and multiples. 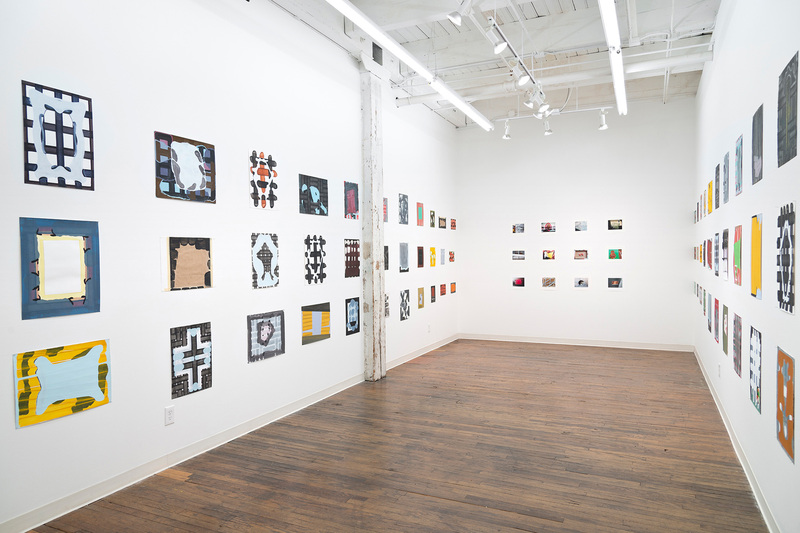 Founded in 2007 as a curatorial effort, devening projects + editions now includes a Garfield Park gallery space showcasing site-specific exhibitions by international contemporary artists in every medium. 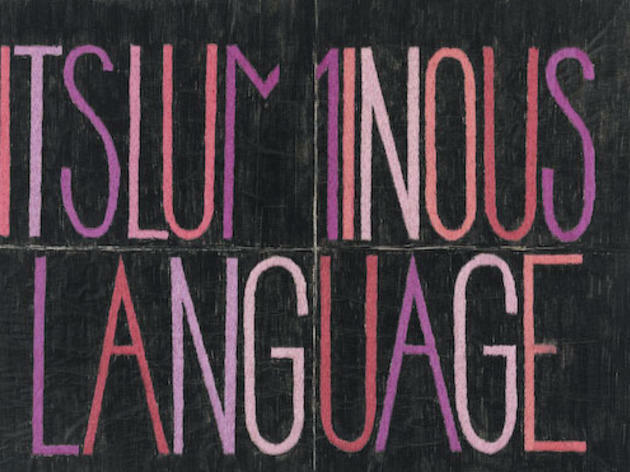 Much of the programming involves site-specific installations, unexpected artist pairings and sales of experimental artists’ editions. 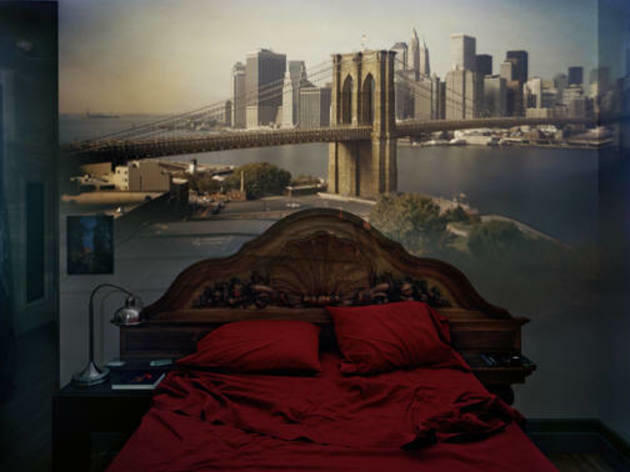 DOCUMENT, founded and directed by Aron Gent, is an exhibition space featuring contemporary photography and video works, as well as a scanning and printing studio specializing in large-scale photographs for museum and gallery exhibitions. 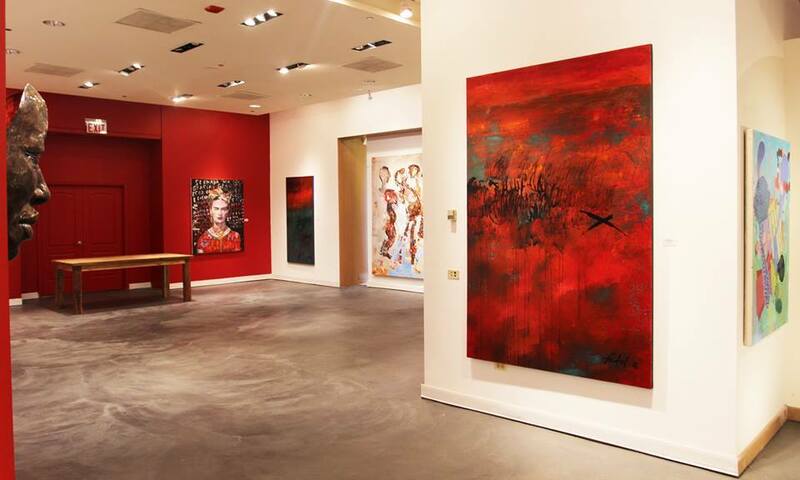 Situated on the Magnificent Mile, Artspace 8 focuses on contemporary fine art paintings, prints and sculptures by emerging and established artists from around the world. 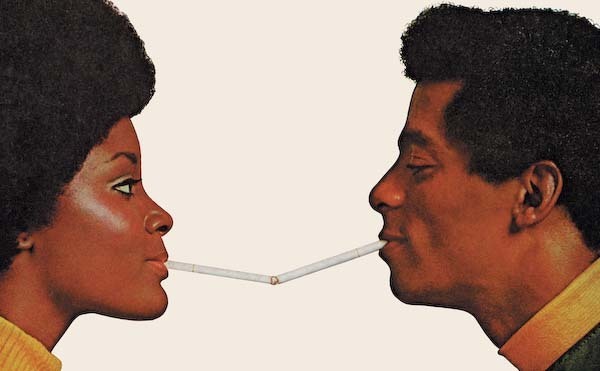 Stephen Daiter Gallery showcases important American and European photography from the 20th century, including avant-garde, experimental, documentary and photojournalistic work. 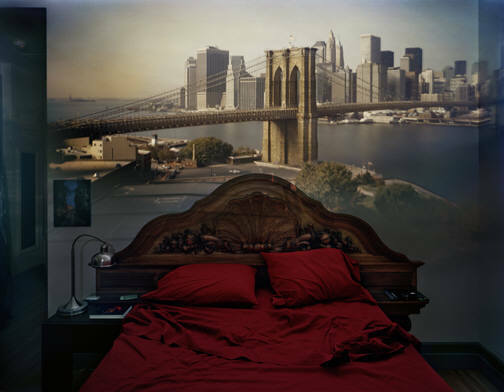 The adjoining space, Daiter Contemporary, features work by emerging and established contemporary photographers. 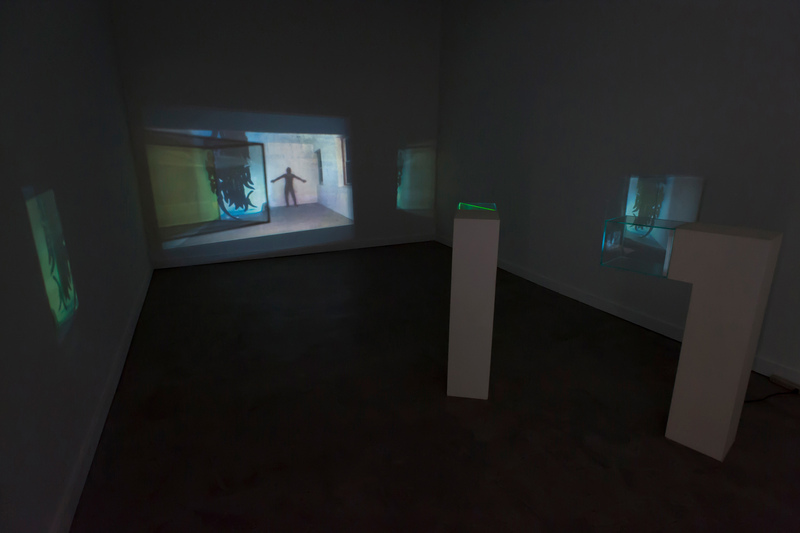 Located in the West Loop, Aspect Ratio exhibits contemporary video art, installations and more by emerging and established artists, including Nick Albertson, Desirée Holman, Casilda Sánchez and more.